With just days until the World Professional Snooker Championships hit Sheffield’s Crucible Theatre, the World Professional Billiards and Snooker Association (WPBSA) has announced a new major annual snooker tournament that will see the game’s icons go head to head for the ultimate legend title. The ROKiT World Seniors Snooker Championship will be held at the Crucible Theatre as part of a new partnership with Sheffield city council, giving the city a second major snooker event each year. Legends such as Stephen Hendry and Jimmy White will battle it out over four days to see who will lift the World Seniors Championship trophy. For the very first time, a session will be dedicated to showcase the talents of the World Women’s Snooker (WWS) Tour and the World Disability Billiards and Snooker (WDBS) Tour. The event takes place from 15-18 August at the Crucible Theatre Sheffield, home of the annual World Snooker Championship since 1977. Tickets go on sale for all 12 sessions on Thursday 18 April and will be available at Sheffield Theatres.Tickets to the women’s and disability sessions can be purchased for just £1.47 with any full price World Seniors ticket. 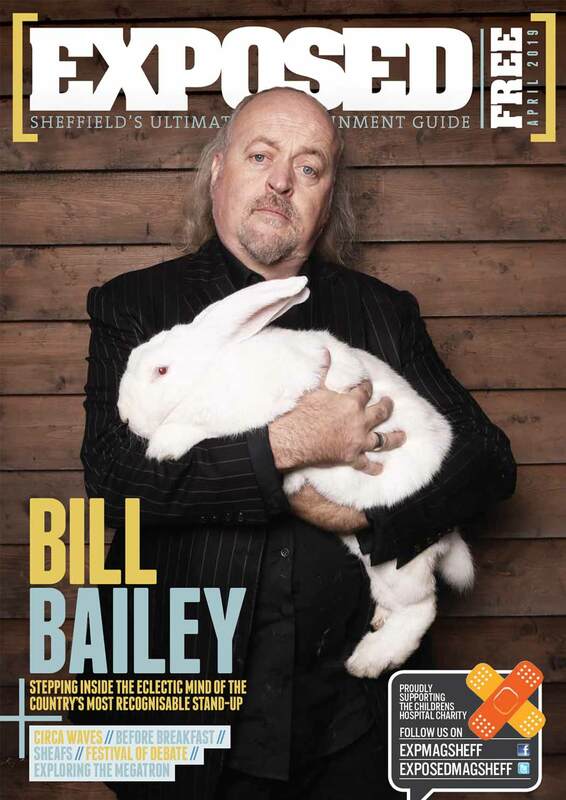 Paul Billington, director of culture and environment at Sheffield council, said: “We’re delighted to bring a second major snooker event to Sheffield, the true home of the sport. 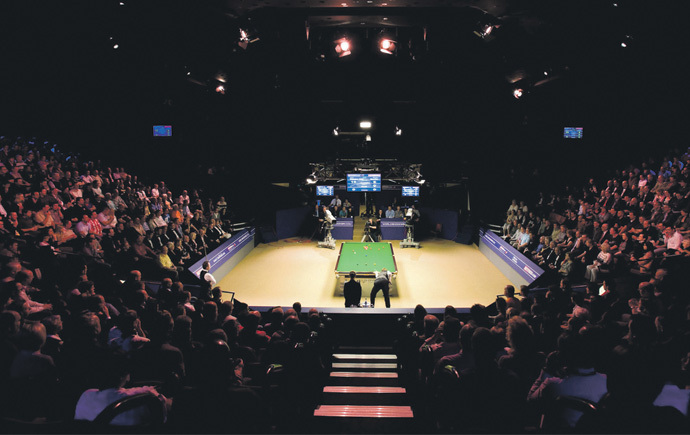 Many of the legends who will take part in the ROKiT World Seniors Championship made their name in our iconic Crucible Theatre, where this new tournament will also take place.